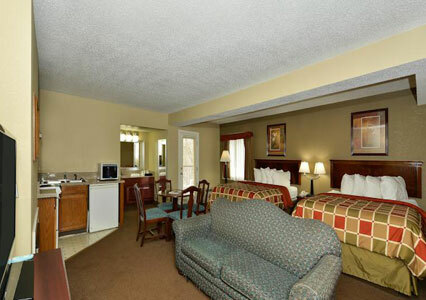 Baymont Inn & Suites Sevierville/ Pigeon Forge. 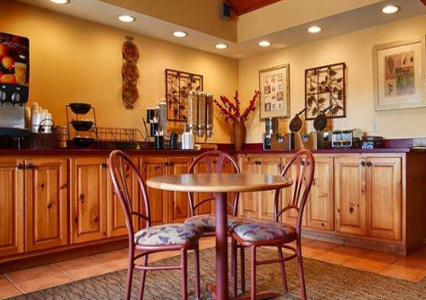 The Great Smoky Mountains is something everyone should see, and guests at our Sevierville hotel have a front row seat. 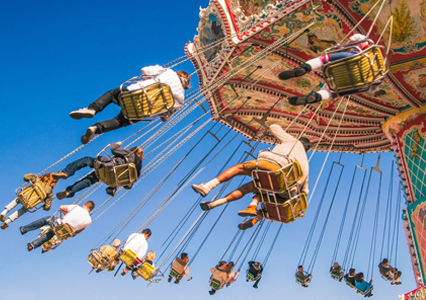 If a family amusement park is on the agenda, a trip to Dollywood is the perfect fix. 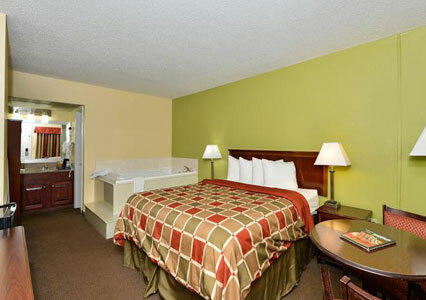 Our Sevierville hotel is conveniently located to the region's best attractions, from area dinner theaters to incredible shopping. 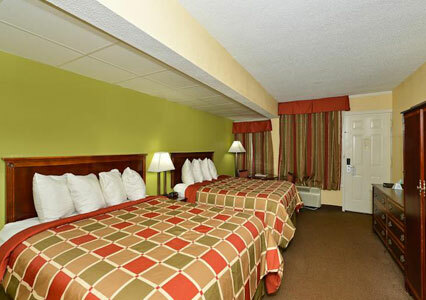 Close to all kinds of restaurants and close to all attractions, our guests don't have to go far for a great time. 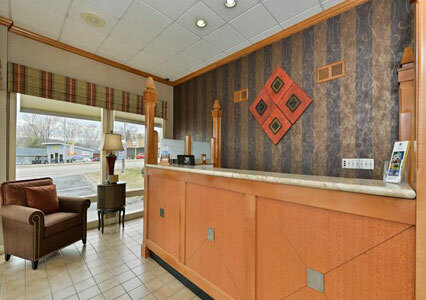 We offer easy access around the area, and we are on the main parkway for your convenience. Ripley's Aquarium is a trip into a strange land, and we're also close to the Sevierville Convention Center for guests in town for special events. 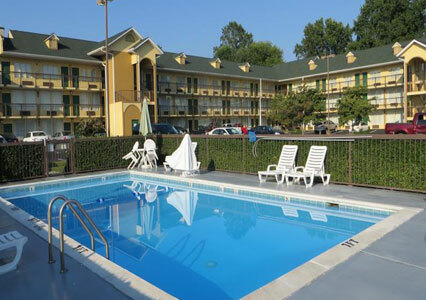 Dollywood and Splash Country are family favorites, and our Sevierville hotel is also close to City Hall, the Courthouse and government offices. We offer the peace and quiet of the country, but our location is near everything guests want to see and do on their trip. 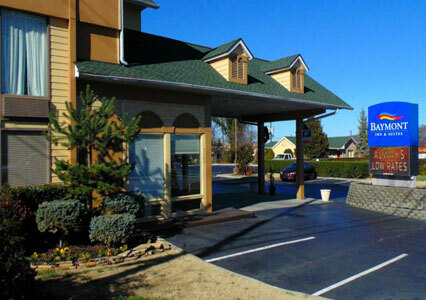 Our Sevierville hotel features easy in and out access for corporate guests, a great location close to the convention center, good rates and clean rooms. 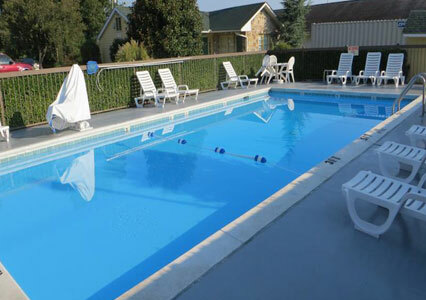 Guests are close to a restaurant and outlet center, which is great for shopping and picking up those last minute necessities (like a swimsuit for Splash Country). The entrance to the Great Smoky Mountains is a short drive away, and our hotel is a favorite for campers, hikers and outdoor enthusiasts. 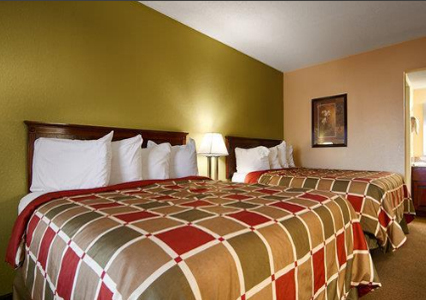 We offer southern hospitality and well-appointed accommodations to make your stay as comfortable as possible. Luxury bedding and friendly staff members make your stay special, whether you're here for business or a family vacation. If there's anything we can do to make your trip better, let us know. We're committed to serving our guests. 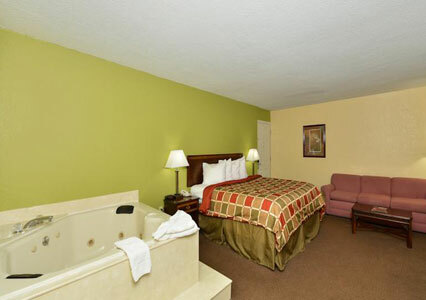 Book a quiet room at Baymont Inn & Suites Sevierville / Pigeon Forge, where you'll be near all of the area attractions! Enjoy your stay. 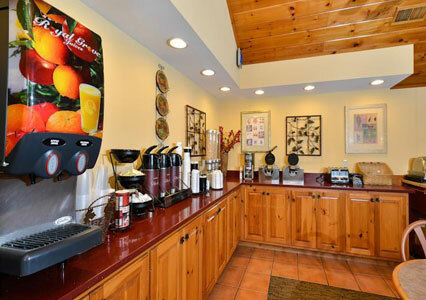 This website is owned and maintained by Baymont Inn & Suites Sevierville / Pigeon Forge a licensed user of certain proprietary trademarks and service marks of Baymont Franchise Systems, Inc.